4k00:15Shy Cloud. Puffs of fog and stratus appear to be hiding in a valley behind a butte near Sedona, AZ. January 2015. 4k00:08Timelapse.Mountains with Clouds,Grand Canyon National Park,United States. 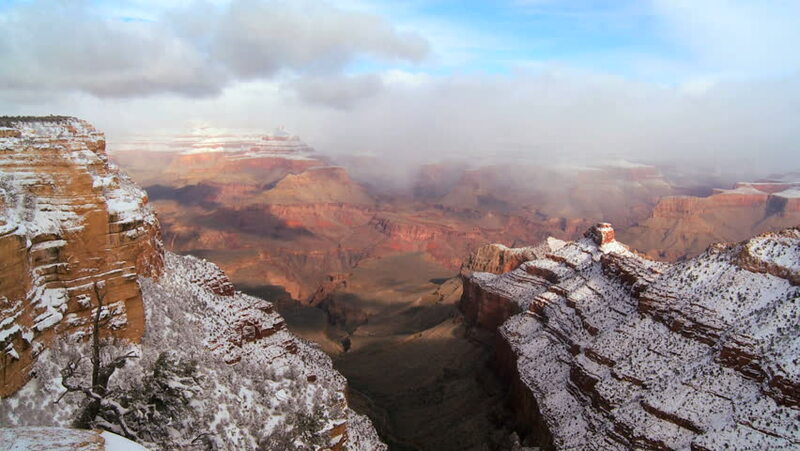 hd00:14Time Lapse of shadows and clouds moving across the Grand Canyon.